Have you heard about Jamiyah Singapore? This is a welfare organization that seeks to help people with their legal concerns for free. The organization has been in the service for 37 years. To mark its 37th anniversary, volunteer lawyers are thinking about launching an online legal clinic. Of course it will be free. It will be launched in February 2014. The website will be called iCounsel. 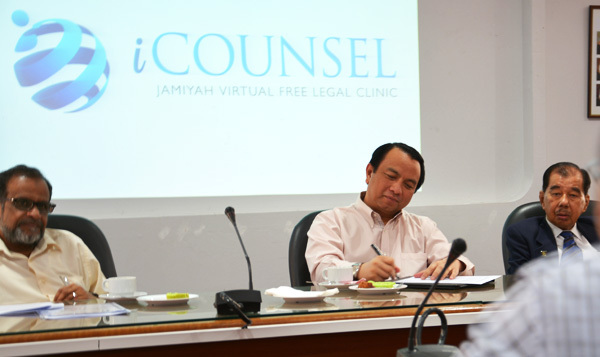 Before the conceptualization of the iCounsel, Jamiya’s traditional way is to see each client face to face. Lawyers are in its headquarters in Geylang waiting for the clients. Clients will usually wait for their turn or they can book their appointment and be back on their scheduled time. Regardless, the clients will be assured that they will get their turn. Free legal advice happens twice in every week specifically on Wednesdays and Satudrdays in Jamiya’s headquarters. Jamiya is living in a modern and dynamic world. 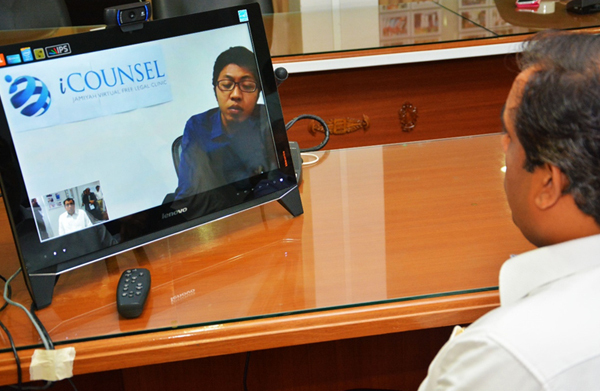 In order to keep up, the organization realized to make good use of the technology by giving a virtual and free legal clinic. This will be a big help to all Singaporeans, Permanent Residents and even the foreign workers. The organization does not discriminate knowing that everyone is equal in the eyes of the law. Even if iCounsel is here, the face to face clinics will still resume. It is upon the discretion of the client what system to use. The clients only need internet and webcams so they can consult whatever legal issues they have. This is not a problem because the organization is planning service centres on February 2014. For the lawyers, this system will make more things easier and better. They can give their advice no matter where they are as long as there is an internet connection. As of the moment, clients looking for legal advice will still go to the headquarters at 31 Lorong 12, Geylang to utilize this online service. The new system will invite more lawyers to stand up and make a difference. The new system will also benefit the grassroots who have no money to pay for a legal consultation. Jamiya should do its best to continuously provide this free consultation. As long as there are lawyers out there willing to help other people without thinking about their professional fees, the world will be brighter and better, don’t you think so? The organization helps one life at a time.